"The only freedom which can last is a freedom embodied somewhere, rooted in a history, located in space, sanctioned by a genealogy, and blessed by a religious establishment. The only equality which abstract rights, insisted upon outside the context of politics, are likely to provide is the equality of universal slavery. It is a lesson which Western man is only now beginning to learn. And at great cost." - M.E. 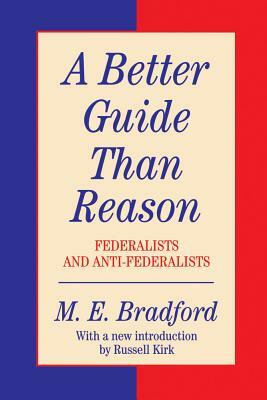 Bradford, A Better Guide Than Reason: Federalists & Anti-Federalists (Transaction Publishers: 1994), pg. xviii. Ronald Reagan was an intellectual in the only important sense of that word. 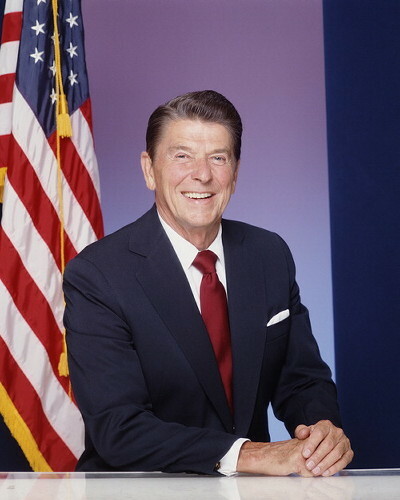 Ronald Reagan was a man of orthodox Christian faith. The victory over Soviet Communism was made possible by Ronald Reagan’s power of moral imagination. I find it very interesting how a group of people that purport to have high moral values will be able to willingly vote for a man who does not share those moral values. How tiresome and judgmental. Better to have no values atall, then, like the Democrats defending organizations that tear out babies' faces and sell the bodies for spare parts? As they said of Franklin Roosevelt, if he "became convinced tomorrow that coming out for cannibalism would get him the votes he so sorely needs, he would begin fattening up a missionary in the White House backyard come Wednesday." Surely, Planned Parenthood's cannibalism is little different from the actual thing. And there's Hillary Clinton, calling the GOP "terrorists" for wanting to defund these monsters. 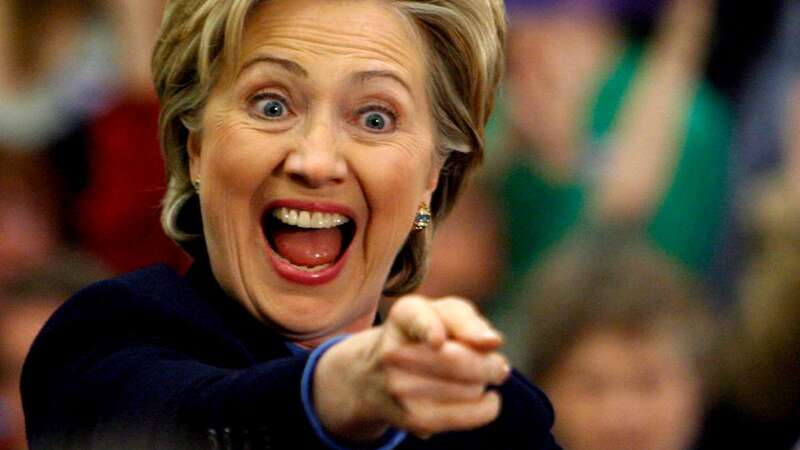 At long last, ma'am, have you left no sense of decency? At some level, maybe Obama's onto something with all his executive orders and unilateral executive action. He claims -- disingenuously, I think -- he can't get a dialogue with Congress, so he just monologues into law. Despite the wail of constitutional conservatives, myself included, clearly the American people don't put much premium on it. Reminded of the three-branch model, the voting public clearly accepts some coloring outside the lines. So why, then, do conservatives still expect to get return-on-investment by insisting the only way to challenge a Supreme Court decision is to amend the Constitution? This comes up in the debate over birthright citizenship. Frankly, I don't care much about the policy and would rather have this conversation over the Court's befuddling and tragic abortion precedent, but one must take civics lessons where one finds them. The precedent on the birthright citizenship question, based in the Fourteenth Amendment, is weak either way. (James Ho and John Eastman, both former Justice Thomas clerks, each vigorously represent the two opposing views.) Seems like a clear case where Congress could step in with its own independent take on the language in question: "All persons born or naturalized in the United States, and subject to the jurisdiction thereof, are citizens of the United States and of the State wherein they reside." Yet most conservatives -- even many who desperately oppose illegal immigration and do not want the Fourteenth Amendment to support birthright citizenship -- assume this constitutional question must be settled by Court monologue. They take it as read that you have to send up a test case to the Supreme Court, and when it upholds birthright citizenship -- as it certainly will -- you're stuck with amending the Constitution. And on cue, they will cite hoary old Marbury to you, that "It is emphatically the province and duty of the Judicial Department to say what the law is." Then they will give you that self-satisfied look, as if to say, "I think I've made my point." 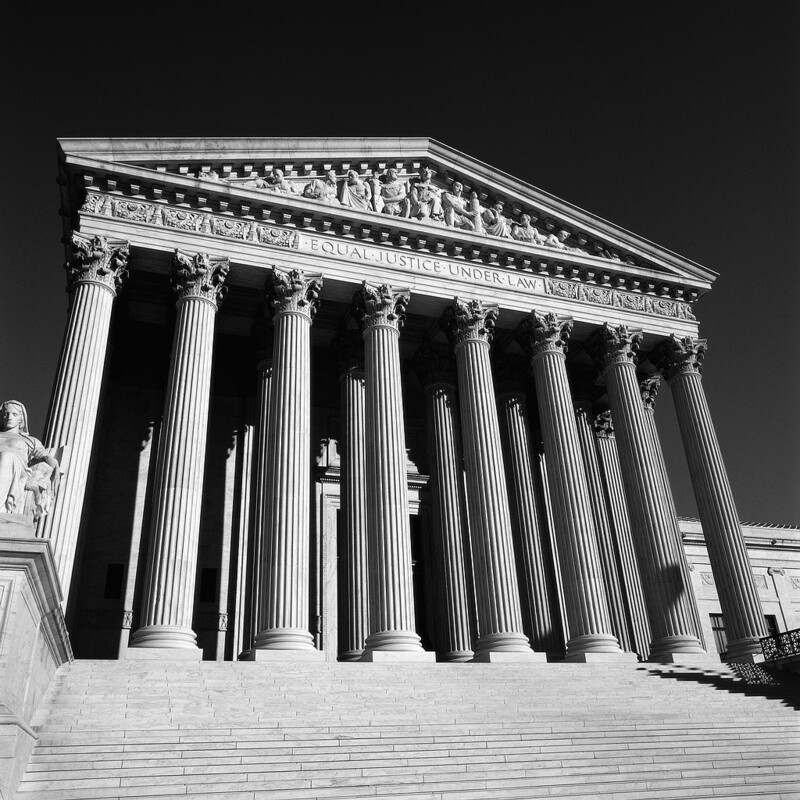 For these "legends of our own time," as Hadley Arkes describes them, "Marbury v. Madison has come to mark the power of the Court to strike down an act of Congress as unconstitutional. More than that, it has been taken to establish this cardinal point: that the Supreme Court must stand as the sole authoritative interpreter of the Constitution." "But," Arkes demurs, "that extravagant proposition is nowhere to be found in the text of Marshall's opinion in Marbury v. Madison." Arkes is right, as I will let him explain in a moment. But as a common-sense proposition, consider what it would mean if the Marbury hawks were right. The Constitution, they explain, makes the Court the sole expositor of the constitution, and we know that because the Court told us so, and it is the sole expositor of the Constitution. It is textbook circular reasoning. Justice Marshall, to the contrary, argued it straight. "Marshall was able to show then why the law of the Constitution must take precedence, in any case, over a statute or an act of ordinary law. If judges confronted, in any case, a tension between the law of the Constitution and the law of a statute, Marshall showed that the Judges would be obliged to accord a logical primacy to the commands of the Constitution....Marshall had claimed nothing for the judges that could not have been claimed for any other officers of the government." 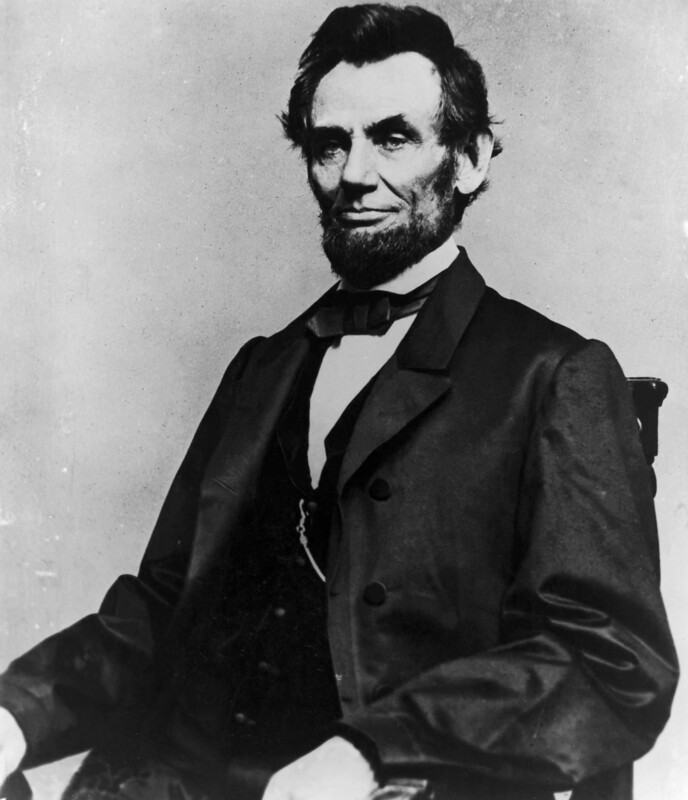 "From the authority to ascertain and determine the law in a given case, there necessarily results, in case of conflict, the duty to declare and enforce the rule of the supreme law and reject that of an inferior act of legislation, which, transcending the Constitution, is of no effect and binding on no one. This is not the exercise of a substantive power to review and nullify acts of Congress, for no such substantive power exists. It is simply a necessary concomitant of the power to hear and dispose of a case or controversy properly before the court, to the determination of which must be brought the text and measure of the law." Thus, the "duty...to say what the law is" is not the same as the authority to dictate what the Constitution says. It simply makes the point that one branch cannot dictate hermeneutics to another. 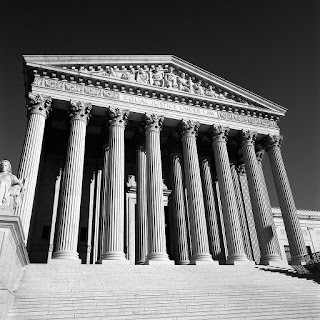 The example Arkes likes to use is that the Court may -- must -- independently access natural reasoning to discern that a new law that overcomes an earlier statute yet must also accede to an earlier constitution. To take an even simpler example, consider that the word "unconstitutional" never appears in the Constitution, yet the Court routinely and (sometimes) rightly strikes down acts of the people's legislatures on the basis of this invisible concept. These are concepts that transcend the Constitution. Yet they are something quite different from deciphering what "subject to the jurisdiction thereof" means. "This recognition does not, of course, in any way diminish Congress’ obligation to draw its own conclusions regarding the Constitution’s meaning. Congress, no less than this Court, is called upon to consider the requirements of the Constitution and to act in accordance with its dictates." Of course, this invitation to collaborate in interpretation is not an invitation for Congress to exceed its powers, whether under Art. I sec. 8 or Am. V sec. 5, as O'Connor goes on to explain: "But when it enacts legislation in furtherance of its delegated powers, Congress must make its judgments consistent with this Court’s exposition of the Constitution and with the limits placed on its legislative authority by provisions such as the Fourteenth Amendment." The point is, we're on dangerous ground if we've set up the Court as the divine last word on all matters of interpreting the Constitution. It puts too many issues too far away from regular lawmaking, and puts our policies out of step with other civilized countries (for example, on birthright citizenship and abortion). And it is particularly dangerous when lawyers and jurists have demonstrated a willingness to find a fully formed positive law in the Constitution, just waiting for the right plaintiff to midwife it into existence. That seems not very conservative to me, and even less sensible. 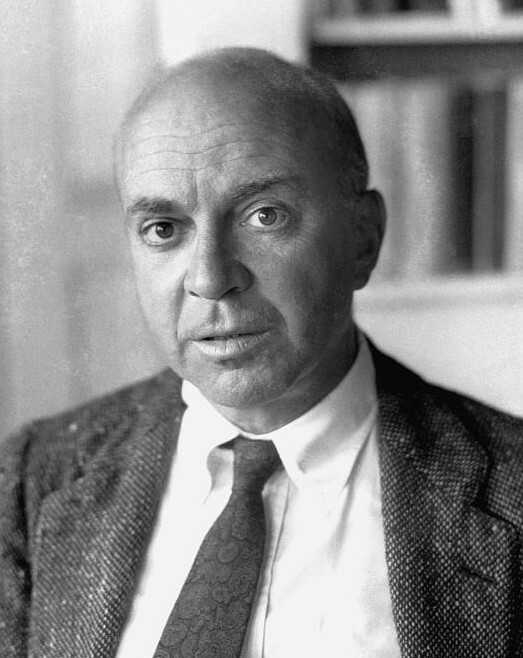 I first became aware of John Dos Passos thanks to an introductory course in American literature I took at my local community college in 1989 or so. The University Bookman has published this overview of the thought of Dos Passos by the late Richard F. Hill: Dos Passos: A Reassessment. Hill points out the considerable evolution that Dos Passos underwent over the course of his productive life, moving from communism to conservatism, eventually becoming enamored with the ideas and image of Thomas Jefferson. It is the dream of the little man, the small farmer and worker who wants to be free from centralization and tyranny, whether it come from business or labor, the right or the left. It is represented by what are surely his most sympathetic characters throughout his fiction, early and late. They are the real keys to Dos Passos’ sympathies and the best evidence for his consistency. The whole piece by Hill is much worth reading, and provides significant insight into the work of one of the most overlooked American writers of the 20th century. - President George Washington (1732-1799), Farewell Address (1796).